Are you an experienced diver who’s looking to take the next step? 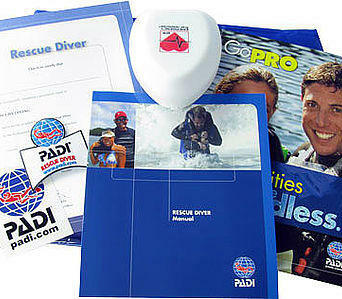 Do you feel that you could help another diver in case of a panic diver in an emergency? During the PADI Rescue Diver course you will learn broaden your horizon away from yourself and your buddy and consider the well being and safety other divers in your surroundings. 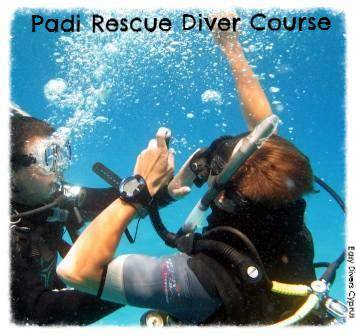 The PADI Rescue Diver course with Easy Divers in Protaras is sometimes challenging but it will help you to gain knowledge and confidence to help other divers is need of assistance. You will build your confidence, skills and knowledge through learning how to look after your own and other diver’s safety. and well being and develop greater awareness of what is happening around you. We believe that every diver wishes to dive as safely as possible and be ready to help anyone else in the unlikely event of a dive emergency. During the course you will build your self-confidence, as well as personal dive skills, and learn how to react to simulated dive emergencies both at the surface and underwater, all under the expert supervision of our highly trained instructors at Easy Divers in Protaras. We often hear that this is the best course that the partispants have ever done. Even thou it’s almost no diving involved! You must be a PADI Advanced Open Water Diver (or a equivalent certification by another organisation) to participate in the full Rescue Diver program. If you are a PADI Open Water Diver (or a equivalent certification by another organisation) you can participate in the Rescue Diver knowledge development and rescue training sessions in confined water only. You must have completed a recognised CPR training course like the Emergency First Response course within the last 24 months. Go Pro! Become a PADI Divemaster. 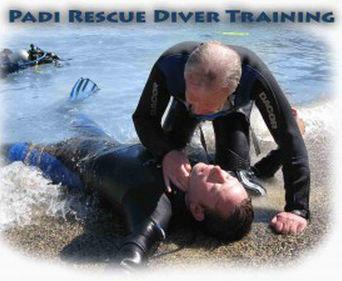 The Rescue Diver Course takes around 3 – 4 days and costs €300 including equipment rental and certification.